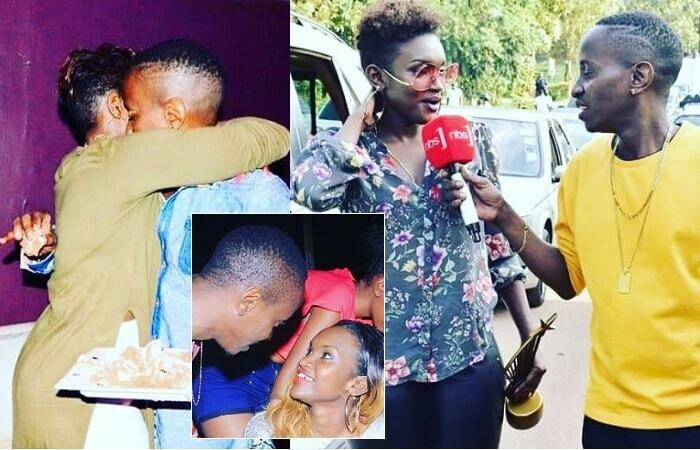 Fille turned 27 and to celebrate the moment away, MC Kats summed up their 7-year-relationship journey with rare pics of the two claiming that most of them were taken when they were not on talking terms. 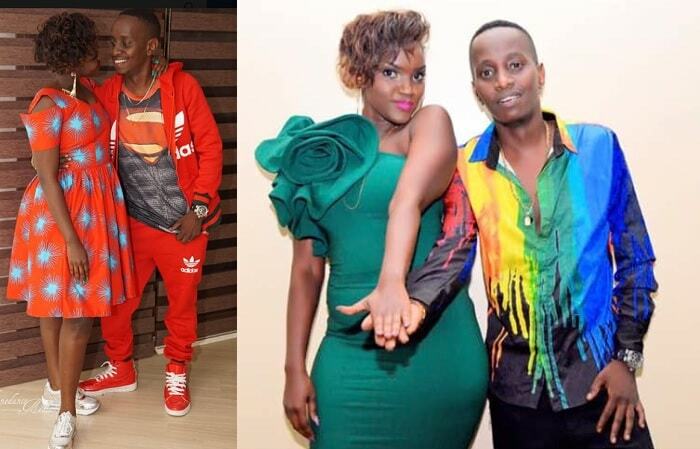 MC Kats' baby mama, Fille Mutoni turned 27 yesterday, she is currently on tour in Europe. On July 21, she was performing in Germany, and now, the Sabula hit maker is all set for her fans in Sweden this Saturday (July 28). "Some of these pictures we weren't on talking terms, but we always figured it out. 7 years now still together, blessed with our children." "We have been through hell and back, but because of your forgiveness and daily prayer we still stand." "You are hard working and loving human being, our love is forever and nothing will break it, Happy birthday, my best friend papi muto, Mama Fille." When MC Kats says that they've been through a lot, one can understand. In 2015, the couple was all set to exchanging vows because wedding meetings had been launched and slated to take place at Centenary Park. 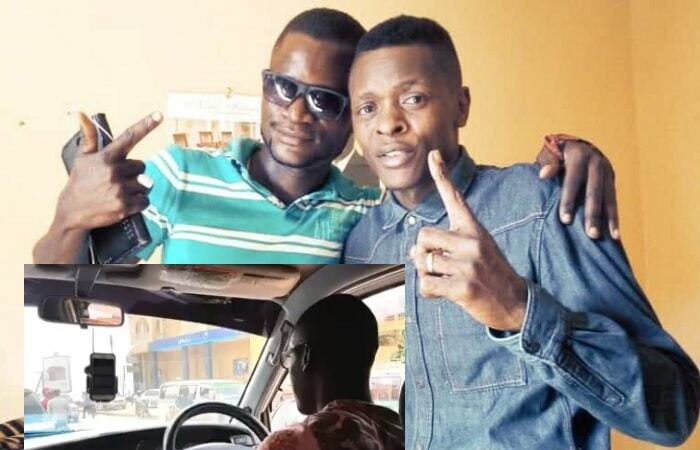 The celebrated city MC who doubles as a TV presenter had put too much hope in the 20 Million pledge that was expected from the late Rich Gang President, Ivan Don Semwanga, but he was dealt with a blow when that money never came through. Meanwhile, before Fille's birthday, Mc Kats interviewed Bryan White about his forthcoming Arua tour, but to his utter shock, the loaded socialite armed him with Ugx 5Million before the interview, the After5 presenter just relinquished the mic to Bryan White to say whatever he wanted to say.